Over the years the castle became know by many names including Woodcastle School, Chartwell Manor School, Wildwood Castle, Castle Utopia, and Burlingame Castle. 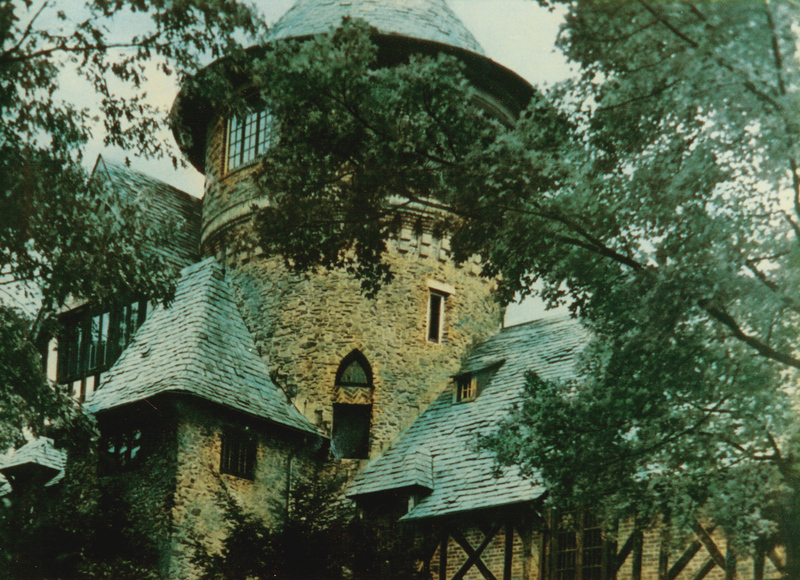 In 1970’s the Castle was partially destroyed by fire. With 80% of the building damaged it fell into disrepair and succumbed to vandalism. With each subsequent owner, renovations have been attempted with mixed results. The building has been returned to its original name, of Phareloch Castle, and is currently in the process of being restored by its current owner.